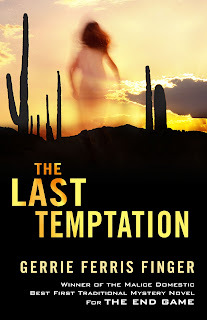 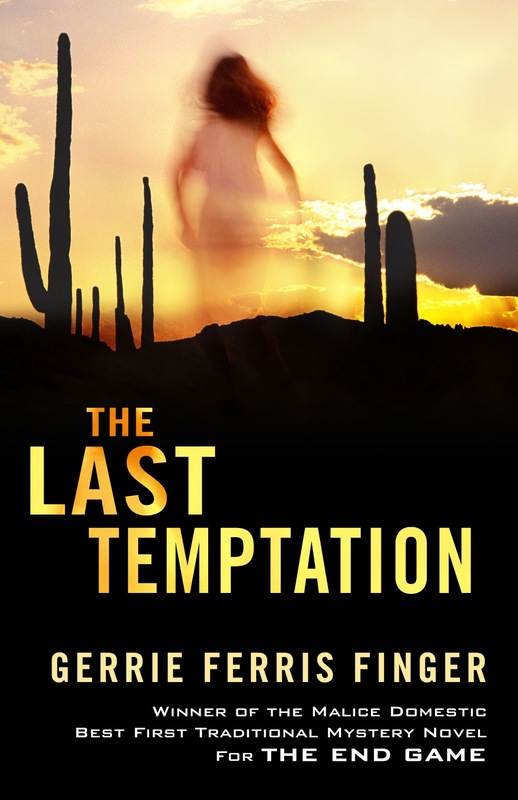 I'm Jenny's guest, blogging about writing in general and my second in the Moriah Dru/Richard Lake series,THE LAST TEMPTATION. 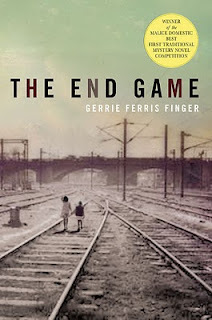 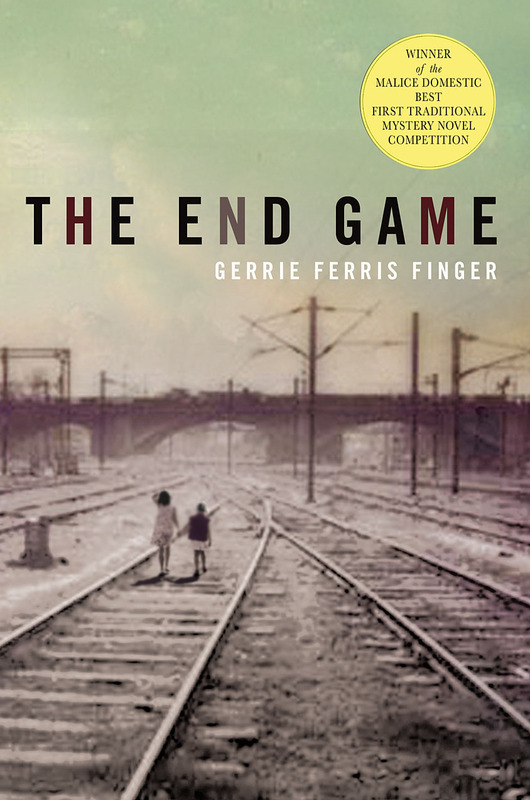 The first in the series is THE END GAME. 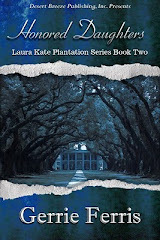 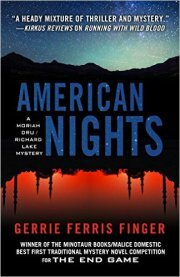 Comment and be entered to win an Advance Reader Copy.